The tools and equipment used by your contractors on a construction site are valuable, and they should be insured over the lifetime of the project. Contractors equipment insurance is a vital element in a construction firm’s coverage. This coverage protects business gear and equipment while it is at a work site that has been specified on the policy list. It doesn’t, however, protect gear and equipment which is moved to other locations. 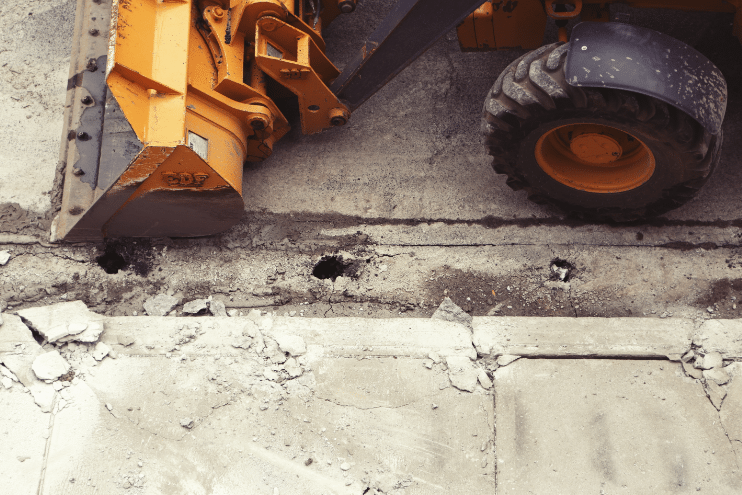 A commercial auto policy does cover certain vehicles that are moved to other sites, but these don’t protect equipment like bulldozers, loaders, diggers, or power tools. Power tools are usually an outlay of no more than a few hundred dollars. However, larger gear and equipment such as a backhoe or excavator is often valued in the tens of thousands. A business investment in these types of equipment should be appropriately covered to ensure both protection of the bottom line and the company’s peace of mind.